Thank you for having a library card and for recognizing the value that the Bucks County Free Library brings to this community. We are grateful to celebrate another successful year, and we look forward to seeing you in 2017! 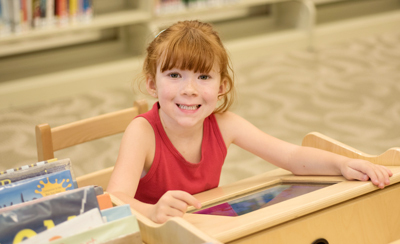 Please consider supporting Bucks County Free Library with a tax-deductible donation. Visit www.buckslib.org/donate or call Michelle Wexler, Development Director, at (215) 348-0332 x1115 to make a gift. Thank you! To see more: Our Year in Review and A Season of Thanks & Giving.